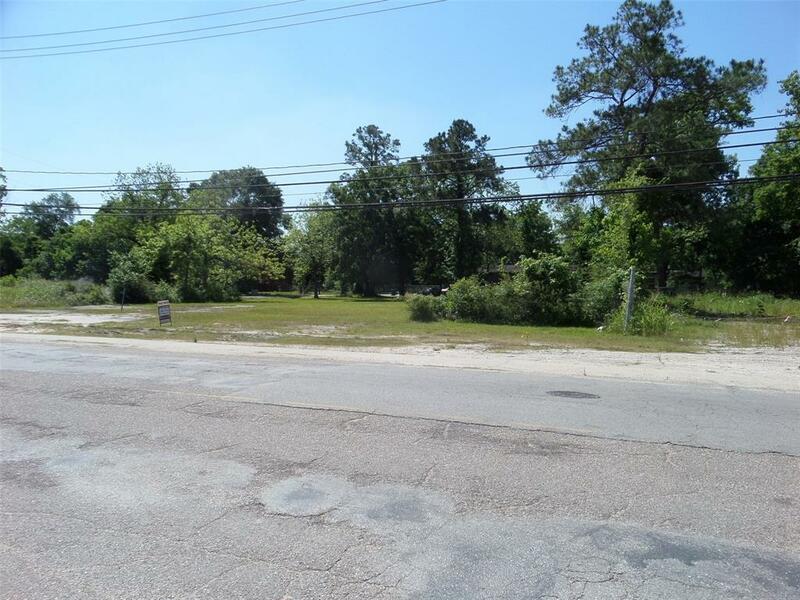 An excellent opportunity to build an operating business! 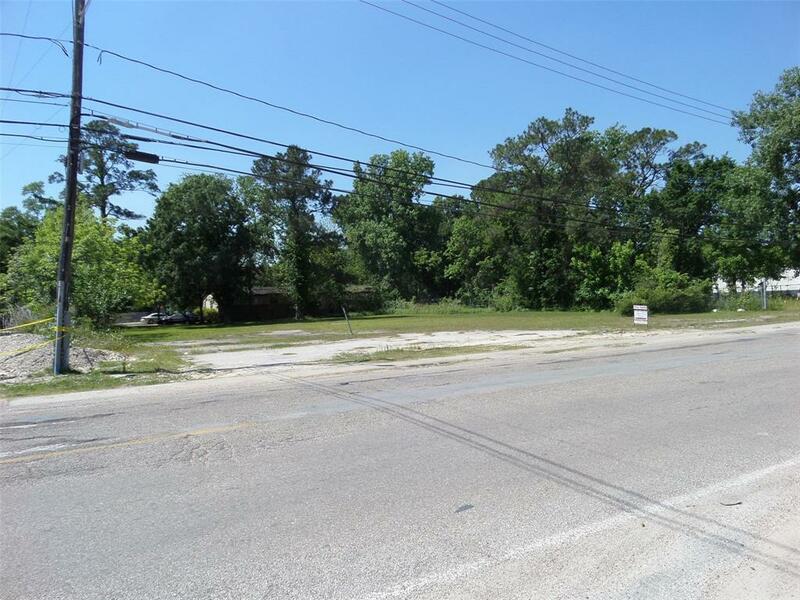 This Commercial Property is a Corner Lot/Frontage located at the corner of Laura Koppe and. A Great Location! 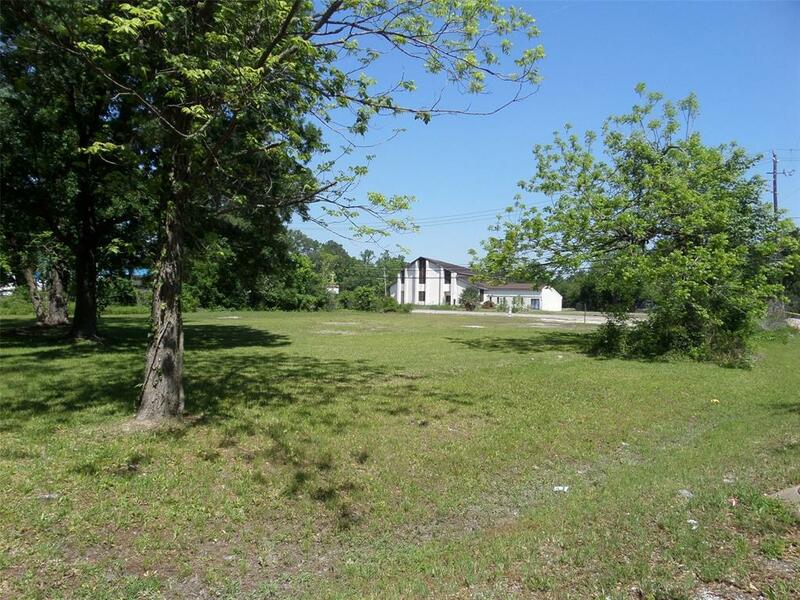 22,224 sq.ft./1/2 up to 1 acres of Commercial property, a Prime Lot! 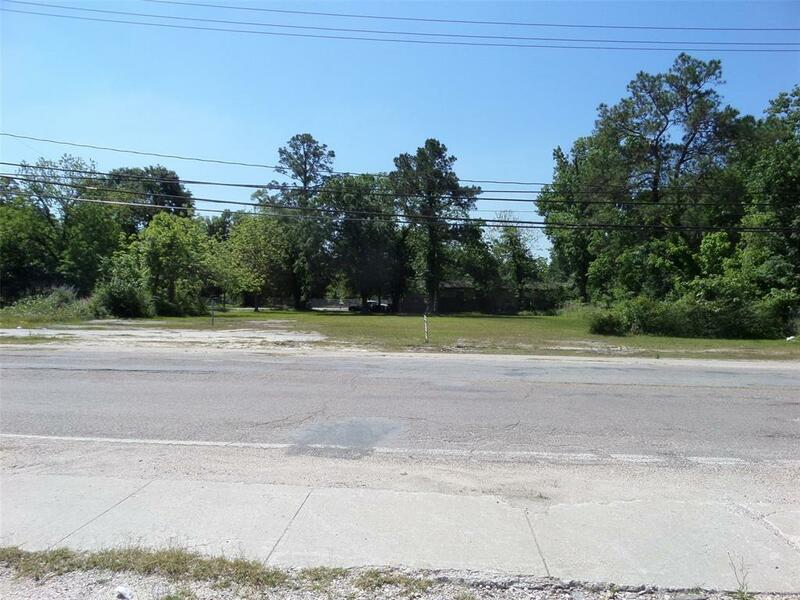 A great potential opportunity to "Build", Boutiques, Speciality Shoppes, Office Spaces, General Dollar Store, Townhomes, Condos, Multi Units and much more!